The following is an article on the consequences of poor “safe chemical management”, and contains a lesson from which all users of chemicals should learn. convicted and fined $39,000 for a toxic discharge which consequently killed significant aquatic life in the Ohinemuri River, Paeroa, early Feb 2016. 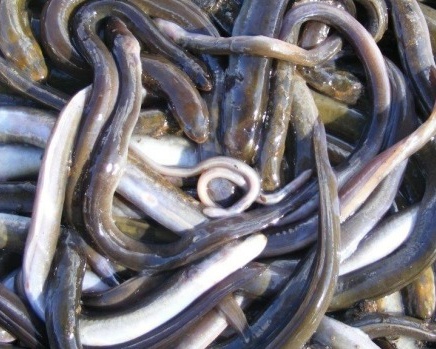 The incident occurred as a result of Chemwash Hamilton Ltd not taking enough environmental care measures while discharging chemical to the town’s stormwater system to the local stream, in the process killing eel and native banded kokopu. Concerned residents notified the Waikato Regional Council after noticing a distressed and dead eels and fish in a tributary flowing to the Ohinemuri River. The council incident response team traced the contamination back to a retirement village that was having its roof stripped for repainting. A follow-up investigation revealed that Chemwash Hamilton Ltd had completed the work without capturing the chemical run-off, or safely managing their process in an environmentally-responsible way. “This is the first chemical incident Chemwash has experienced after many years of operation,” said Chemwash Hamilton managing director, Roger Hall. Although the judge recognised Chemwash’s previously unblemished record, the conviction and fine was imposed this week in the Auckland District Court by Judge David Fitzpatrick, who stated the company’s activities were “at least reckless”, and the measures it had taken to prevent an eco-toxic discharge were “completely inadequate”. Council investigations manager Patrick Lynch said that “a company that deals with acutely toxic chemicals should have had “exemplary measures in place to manage the risk to the environment”. Chemwash Hamilton Ltd’s case serves as an acute and expensive reminder for us all of our care and responsibilities to follow legislation and manage chemicals safely, and to prevent environmental harm. Chemical Solutions wishes to stress the importance of safe chemical management and preventative safety measures. Chemical safety is a responsibility and a duty by all chemical users to ensure that no harm is done to users or the environment.